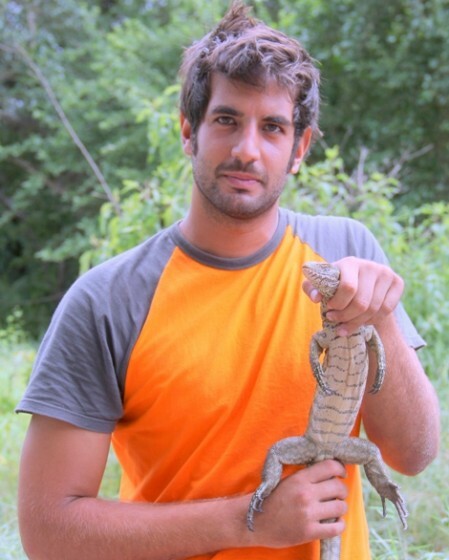 Mozambican herpetologist with a MSc in Biology and current member of the Faculty of Natural Sciences at Lúrio University in Pemba, Northern Mozambique. Harith was born in Maputo, Mozambique, and received his undergraduate degree and masters at University of Aveiro, Portugal. He is also Dean at Lurio Universty and is the curator of Lurio’s species museum, a lecturer, and a researcher. Has done herpetological surveys in Pemba, Nampula, Vamizi Island, Quirimbas National Park and Gorongosa National Park, all in Mozambique.